We produce a complete array of finished yellow pine lumber in standard sizes. Nothing goes to waste at Elliott Sawmilling. Selling your timber? Our staff of experienced foresters is ready to provide a competitive bid. Quality lumber and timber services since 1946. Now into our third generation, we produce and distribute our products globally. 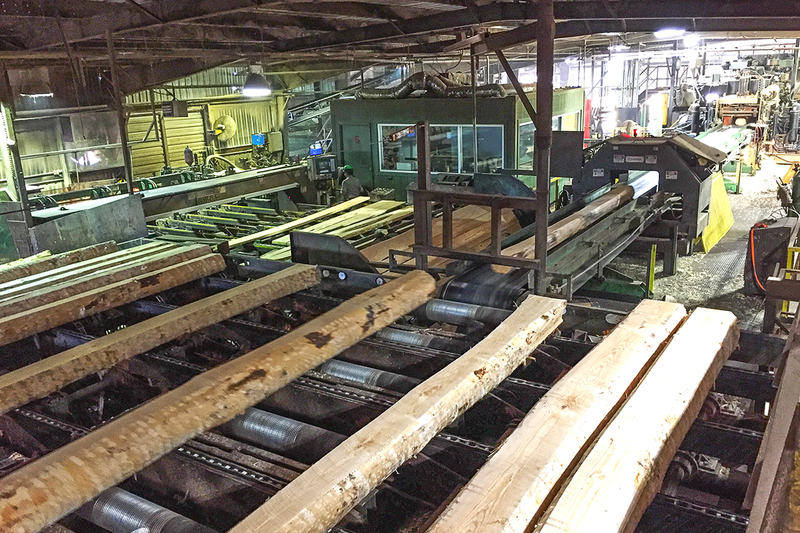 With a facility that covers over four acres, we produce more than 200,000,000 board feet of lumber and 400,000 tons of pine by-products annually. Elliott Sawmilling is your source for domestic and global wood product solutions.